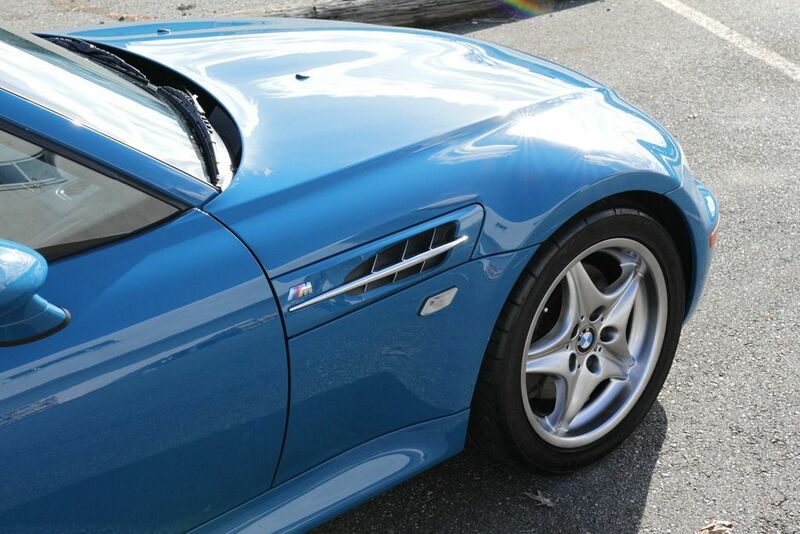 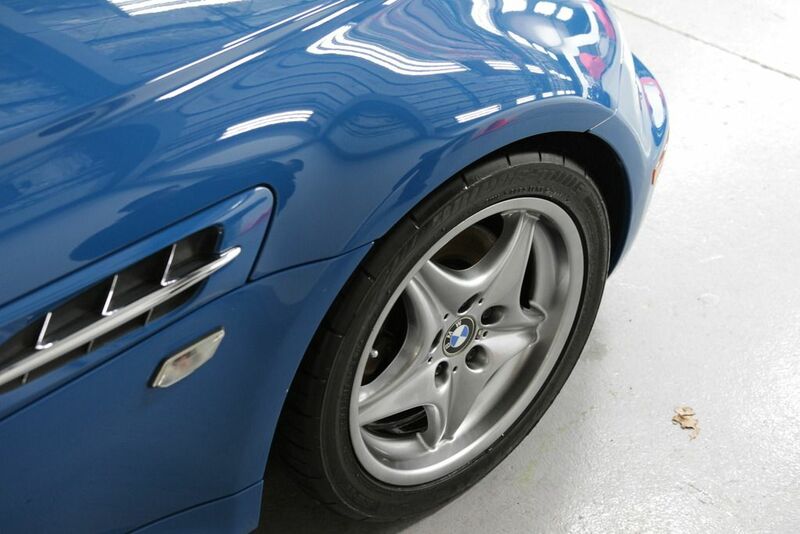 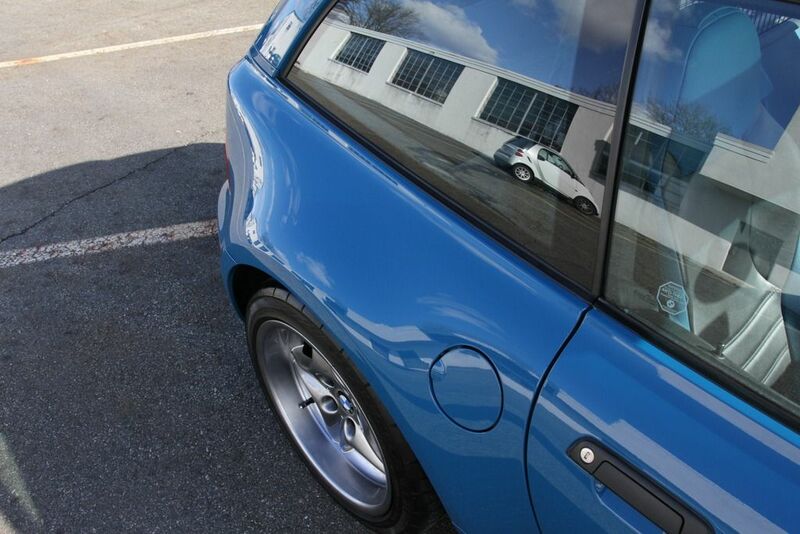 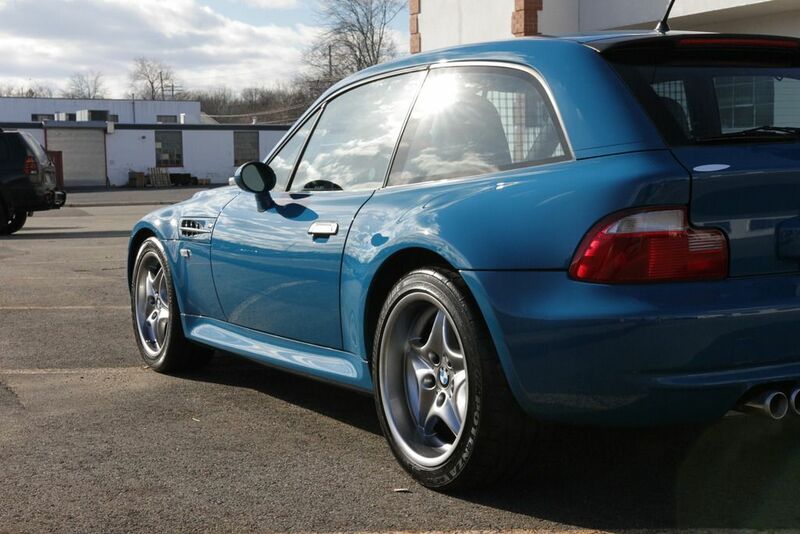 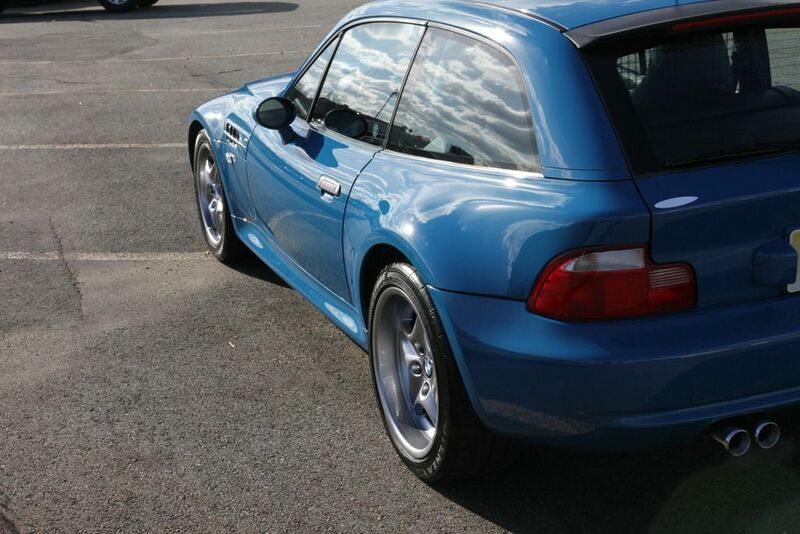 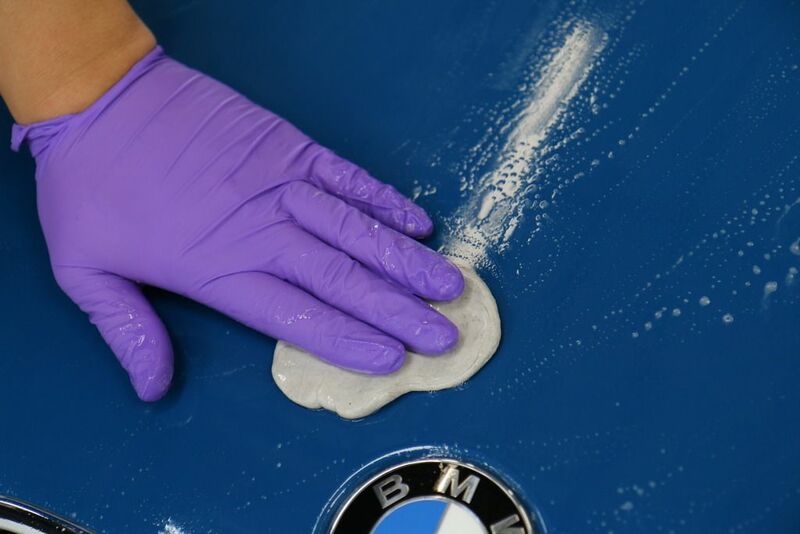 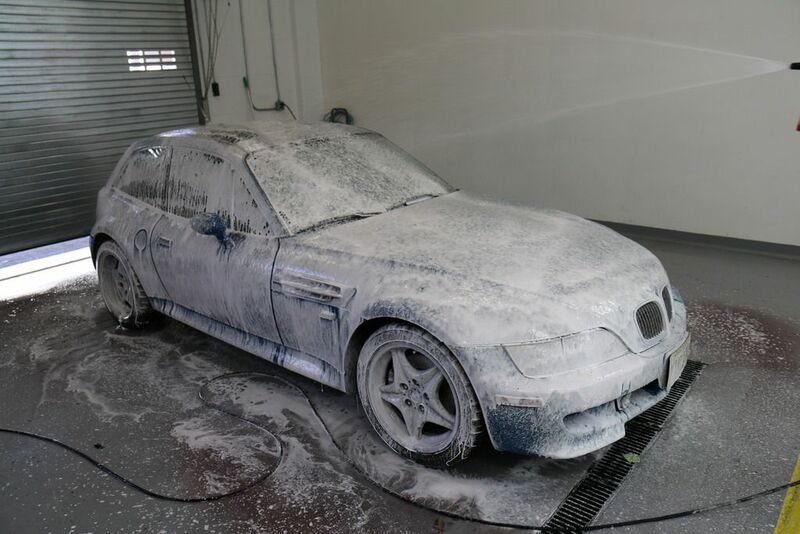 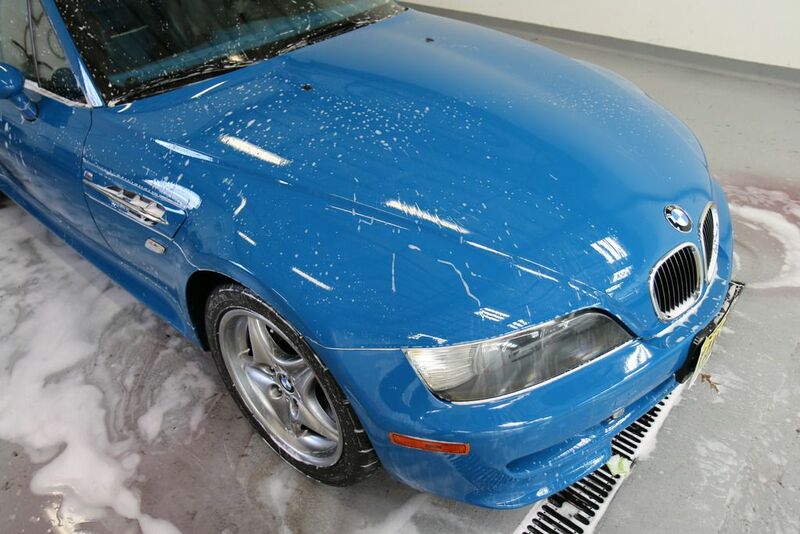 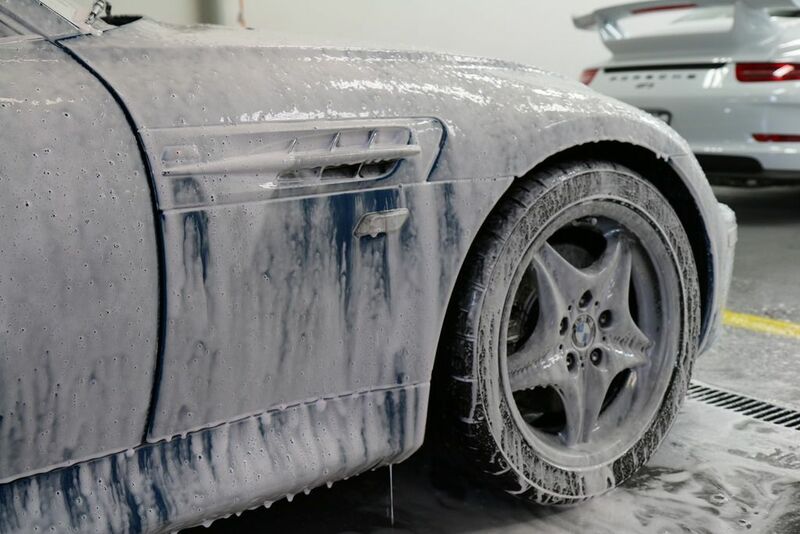 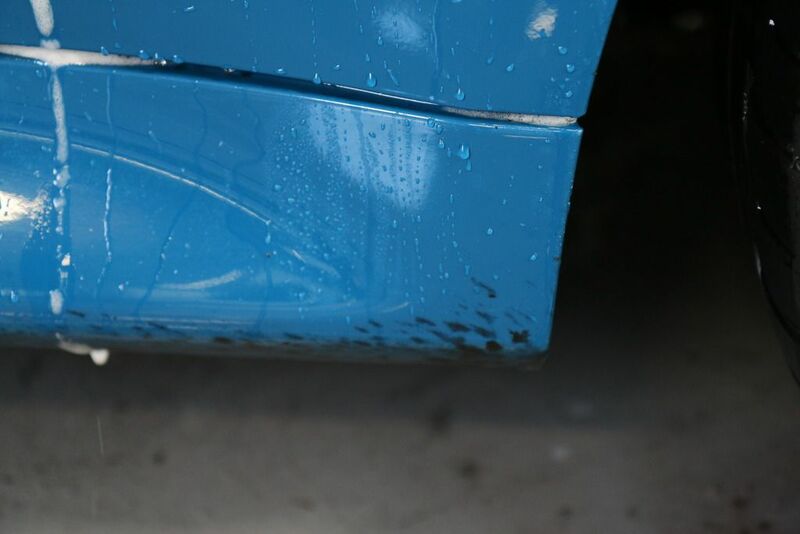 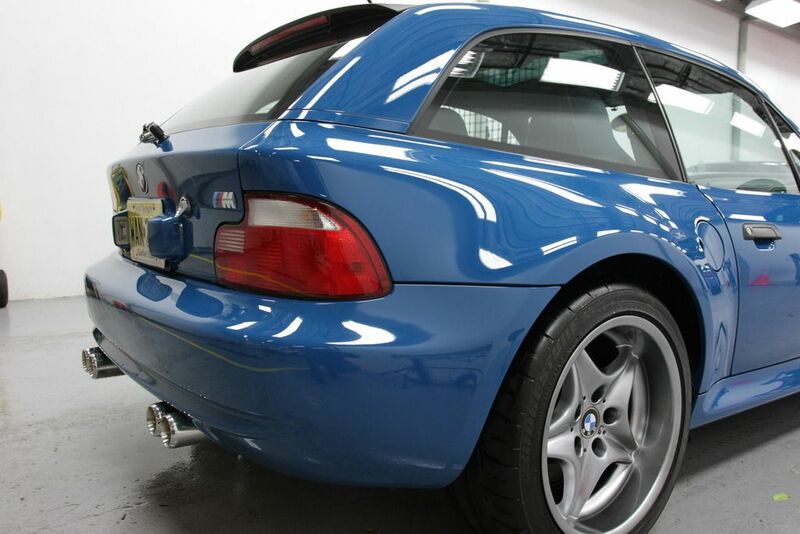 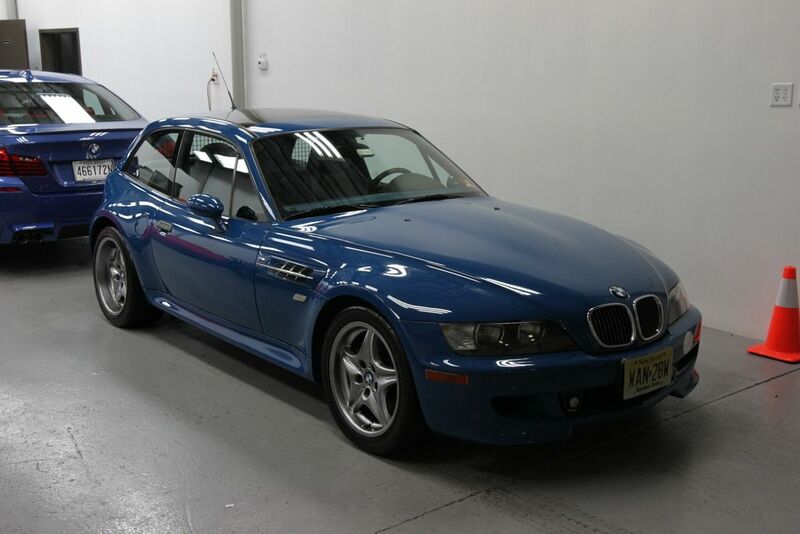 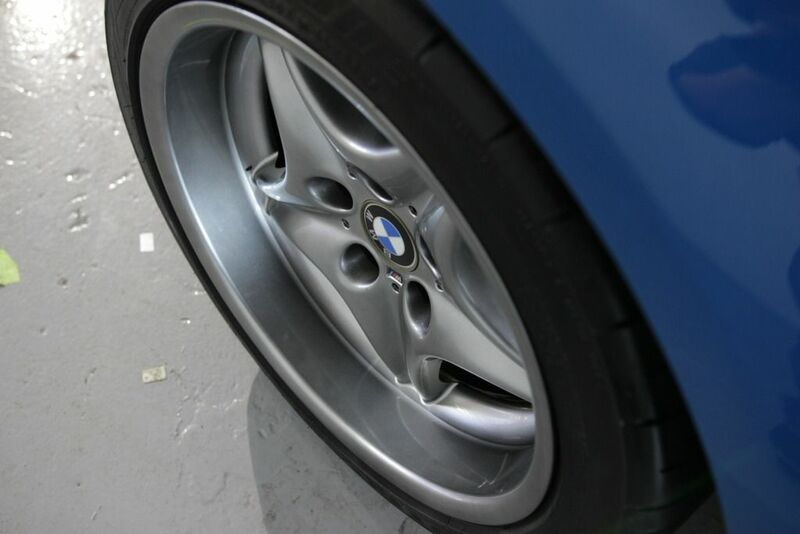 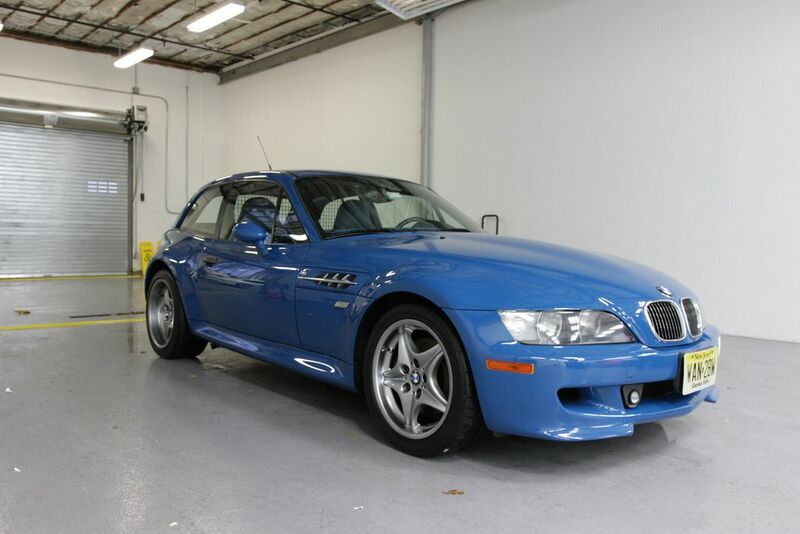 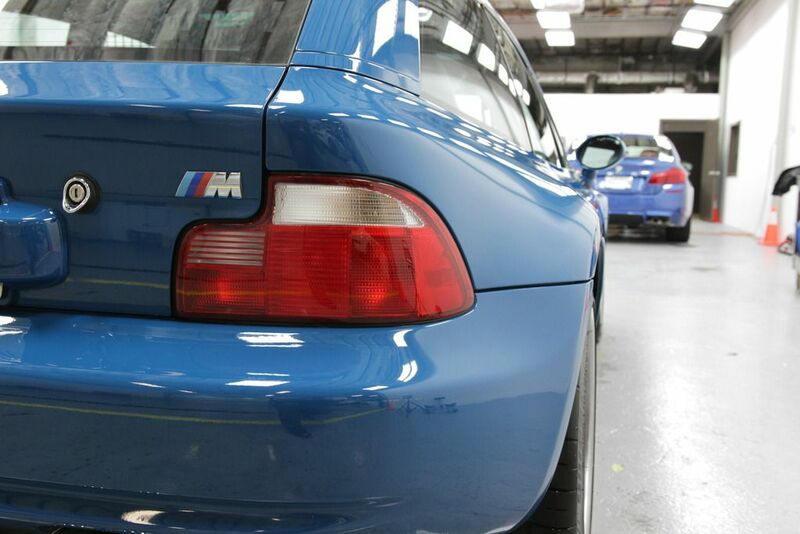 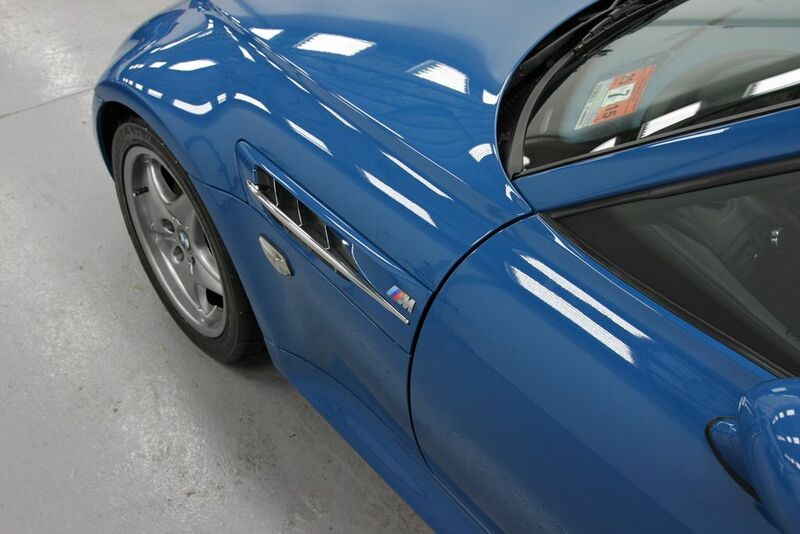 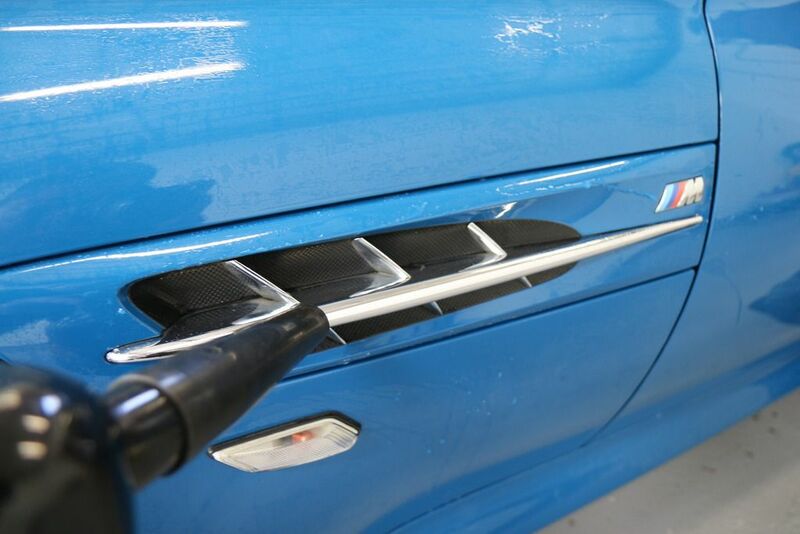 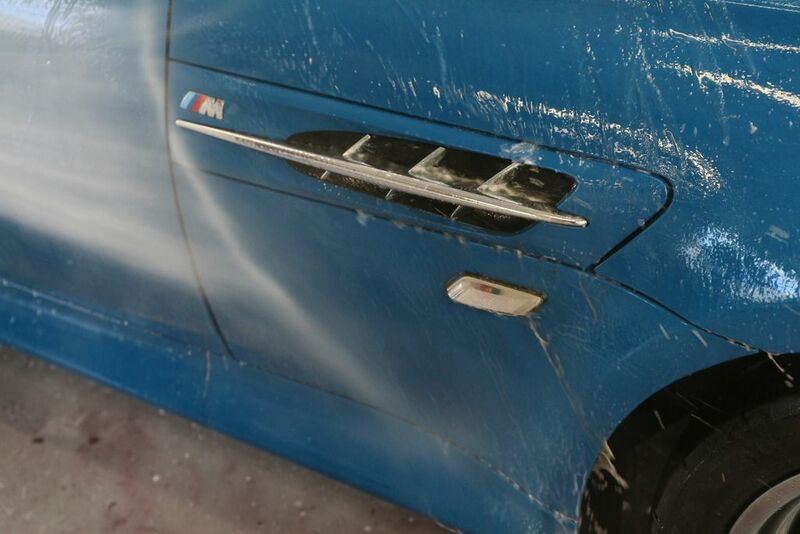 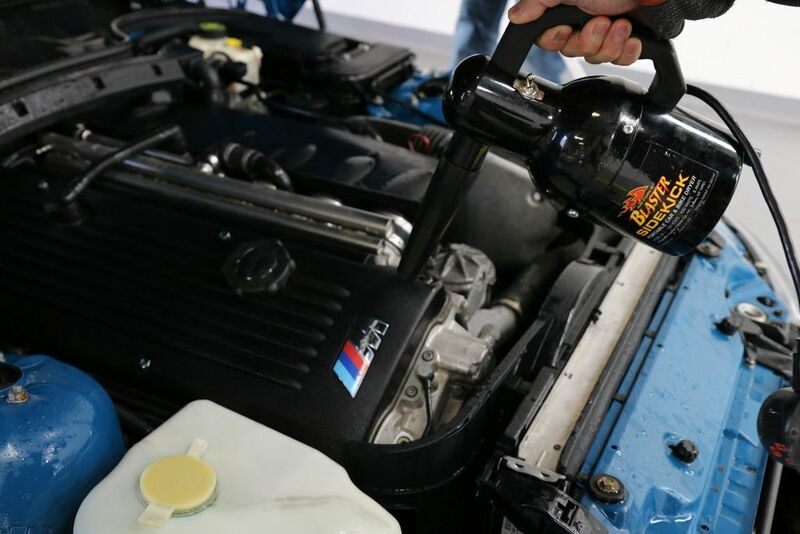 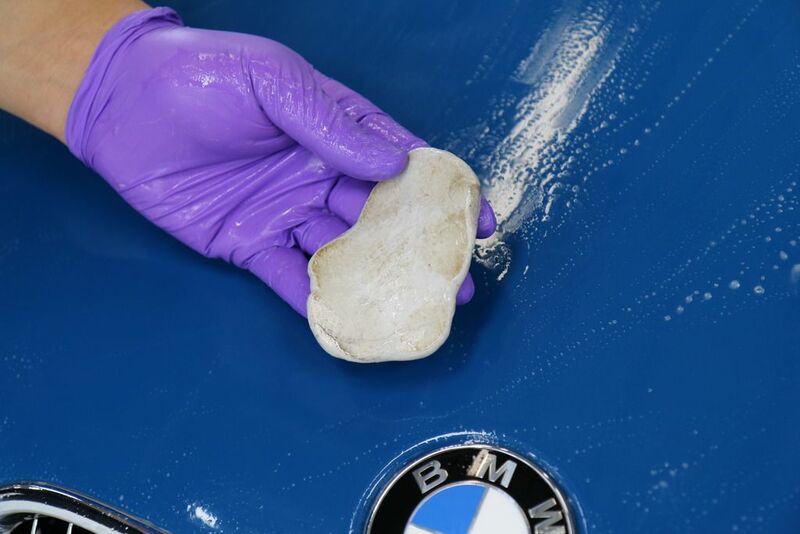 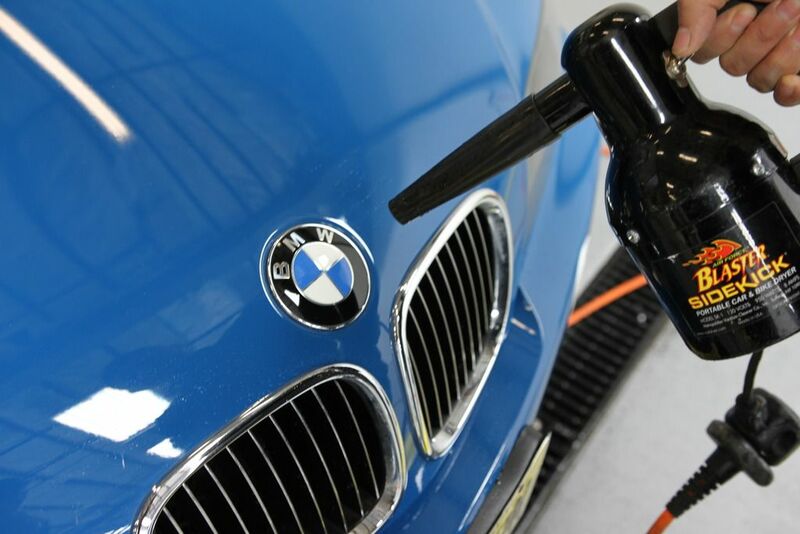 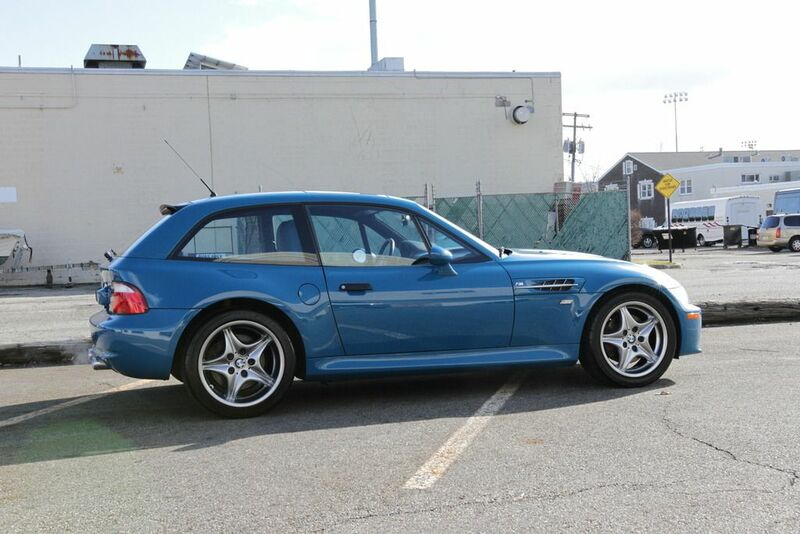 This beautiful laguna seca blue BMW M coupe gets properly prepped for sale. 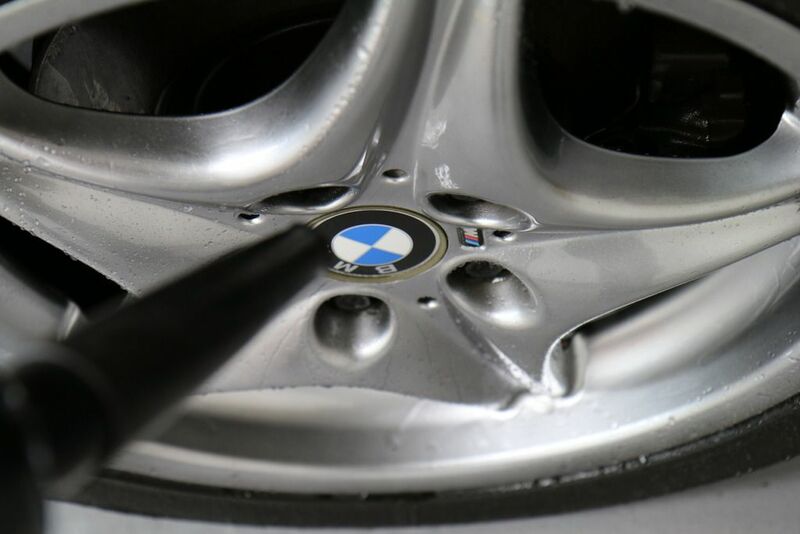 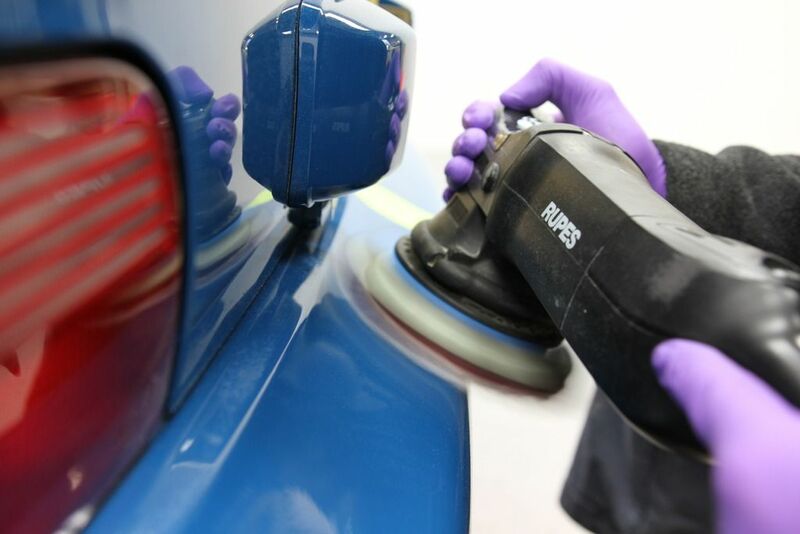 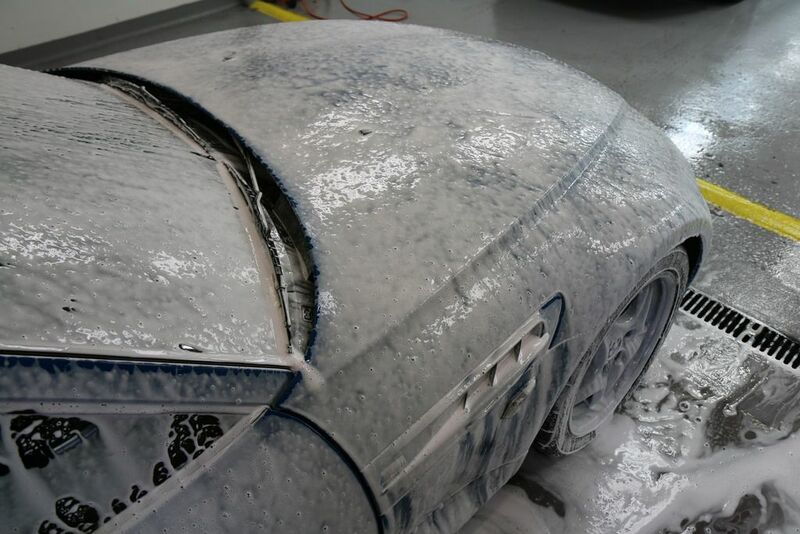 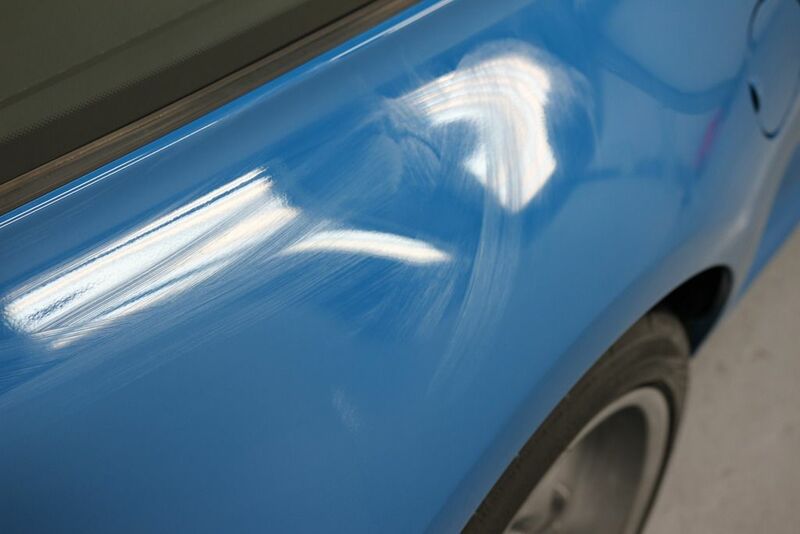 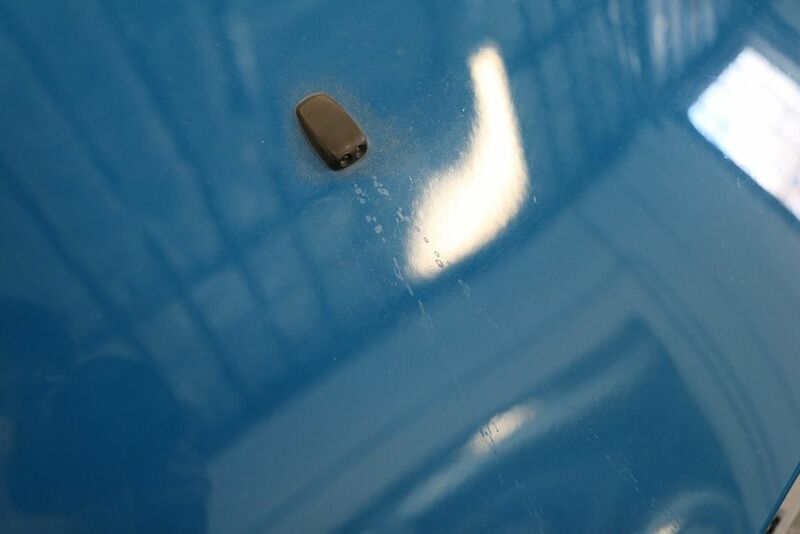 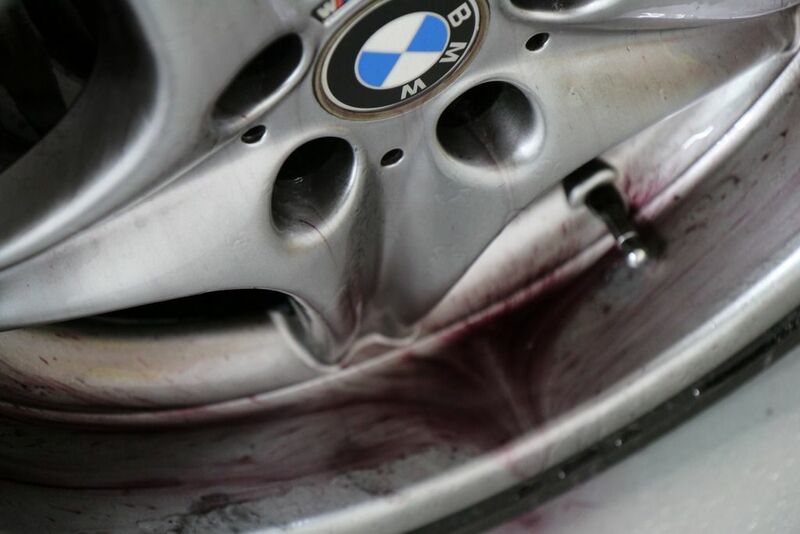 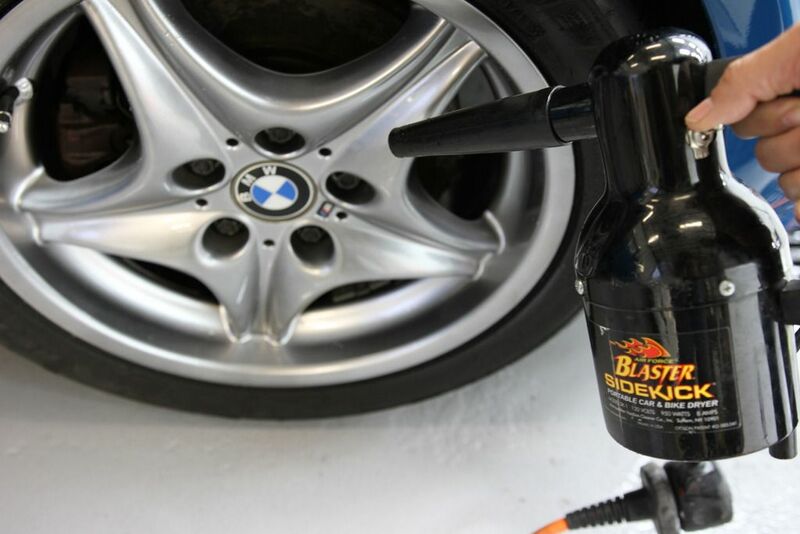 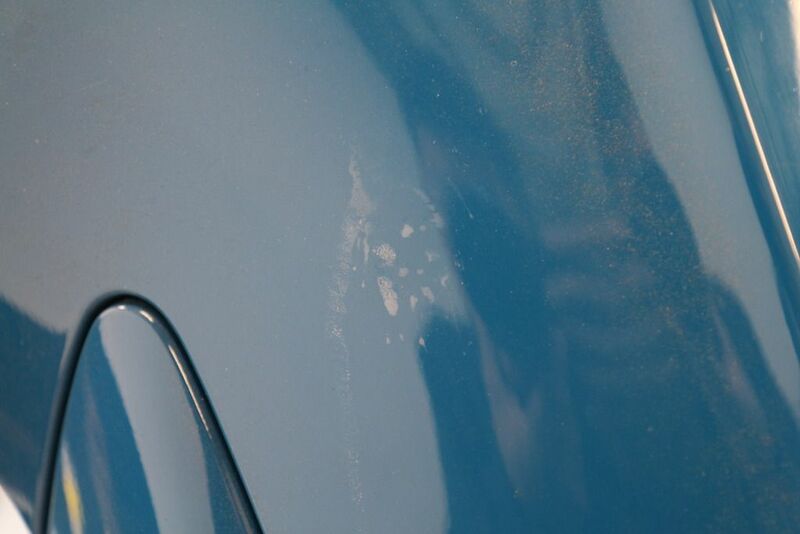 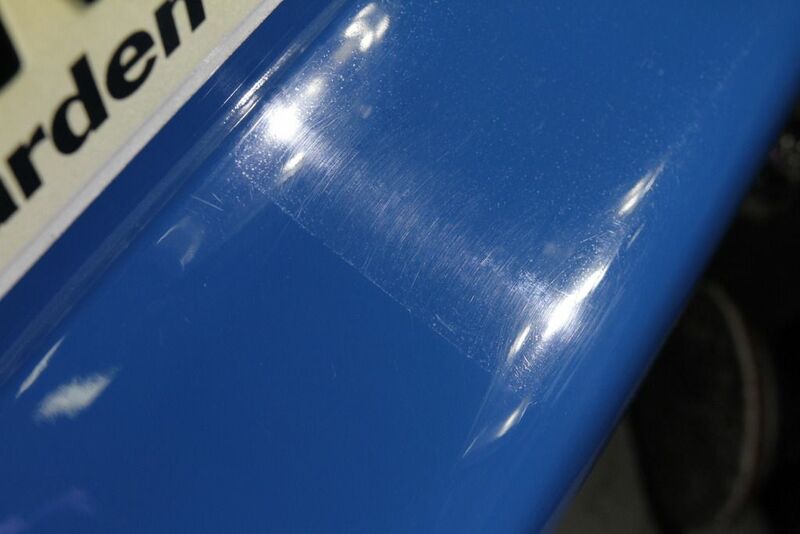 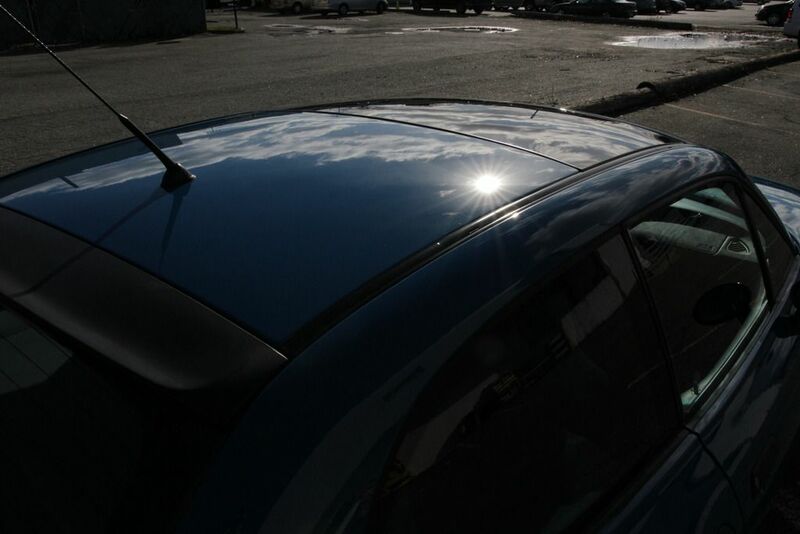 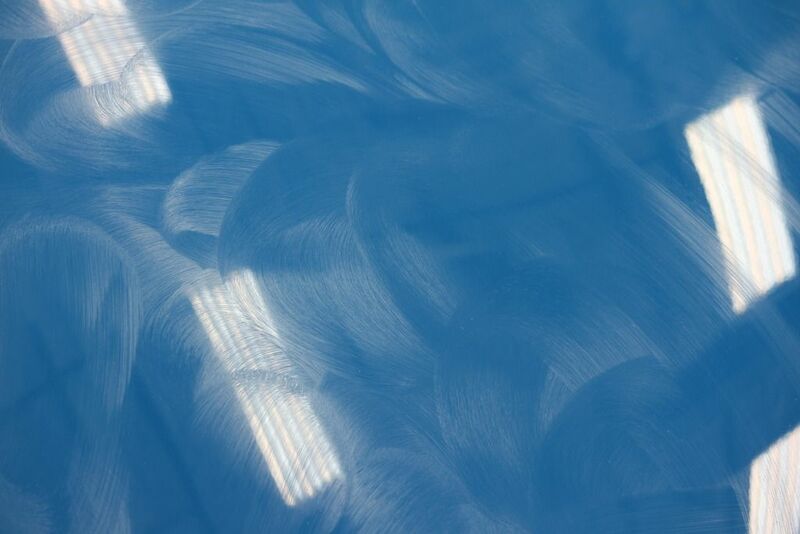 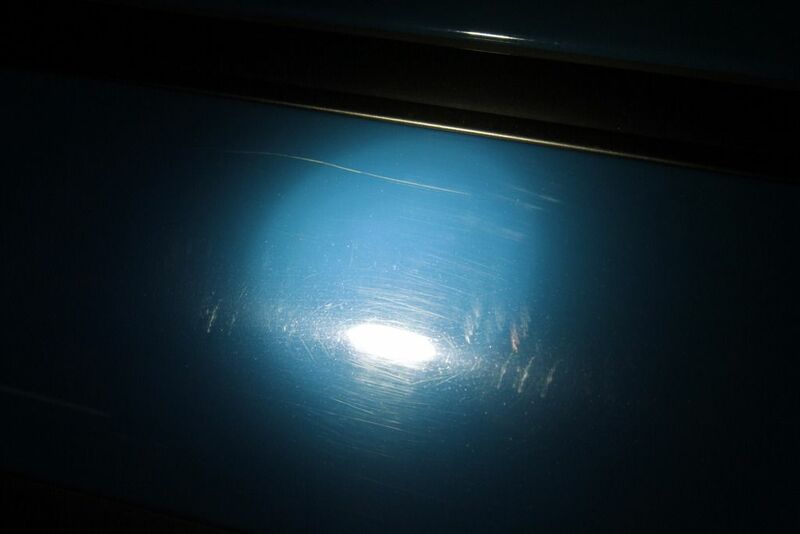 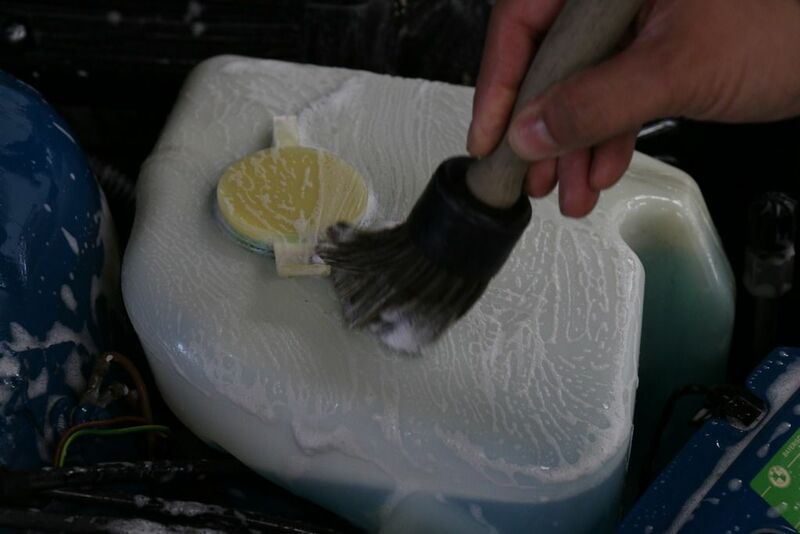 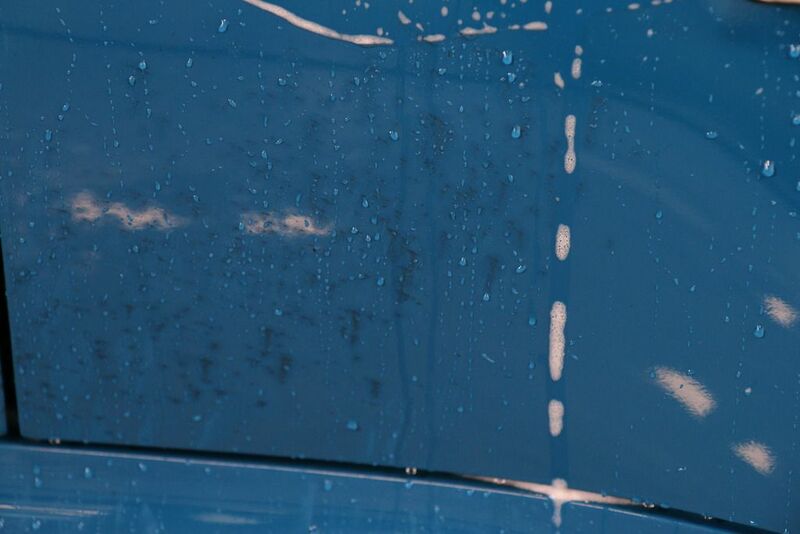 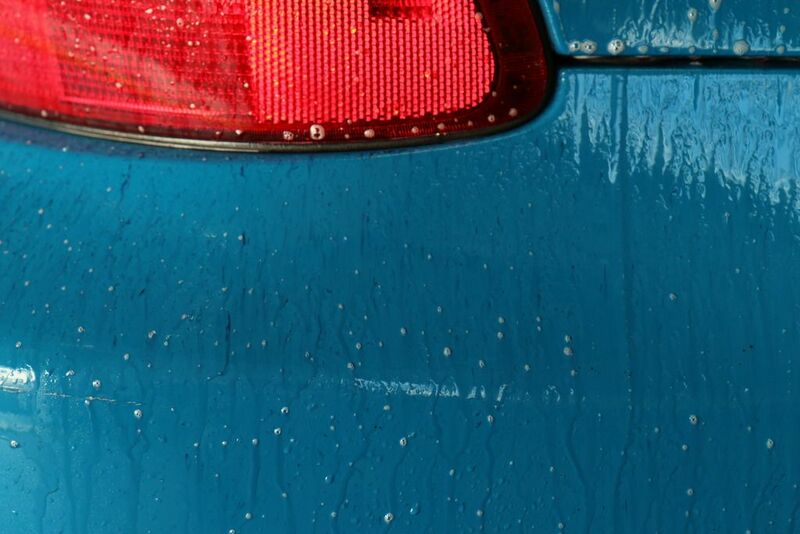 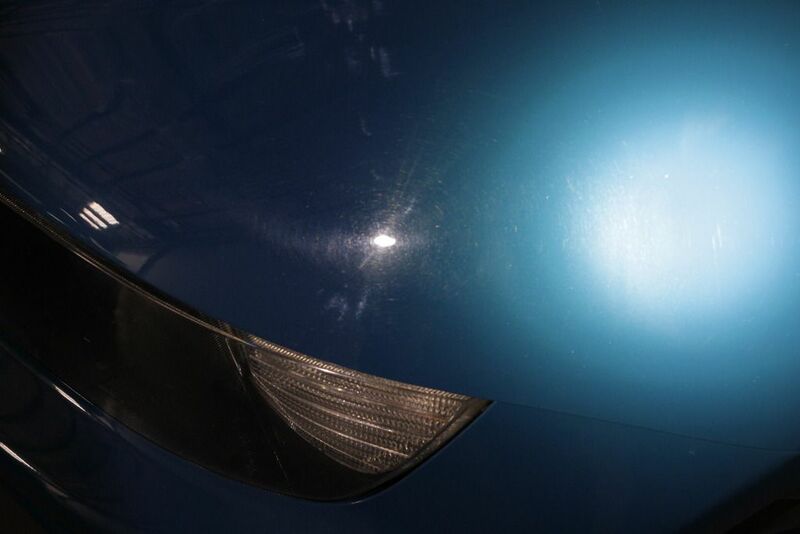 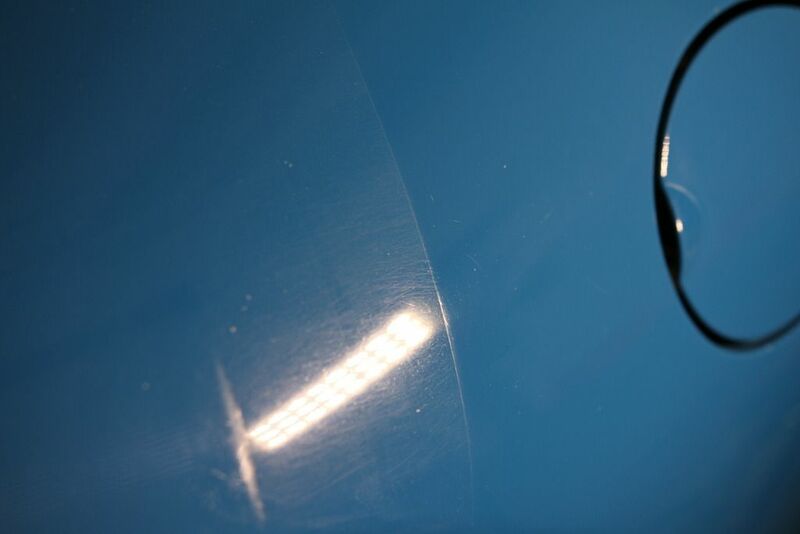 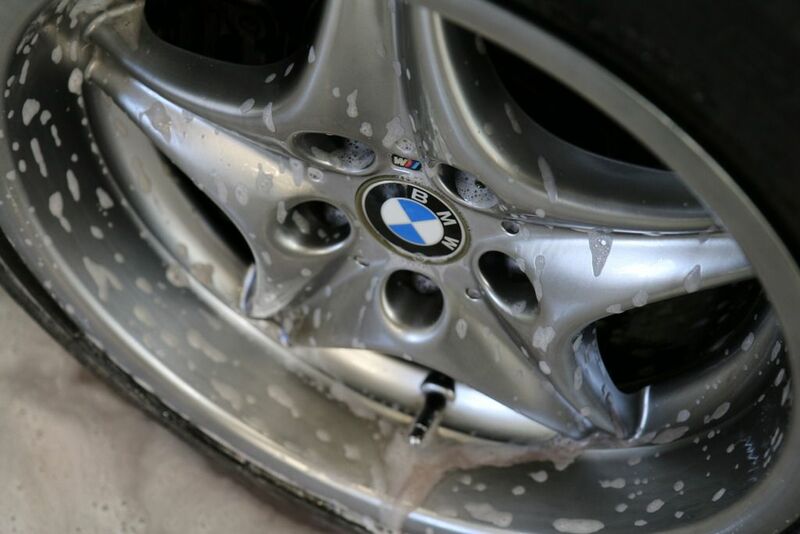 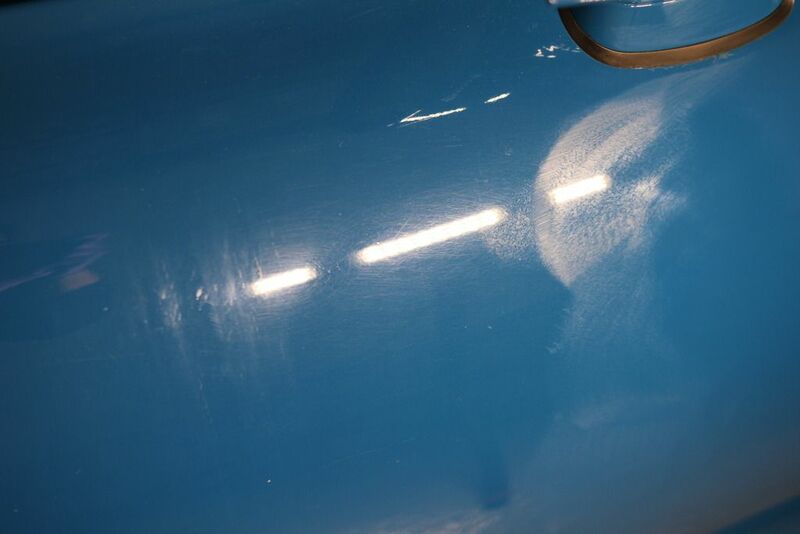 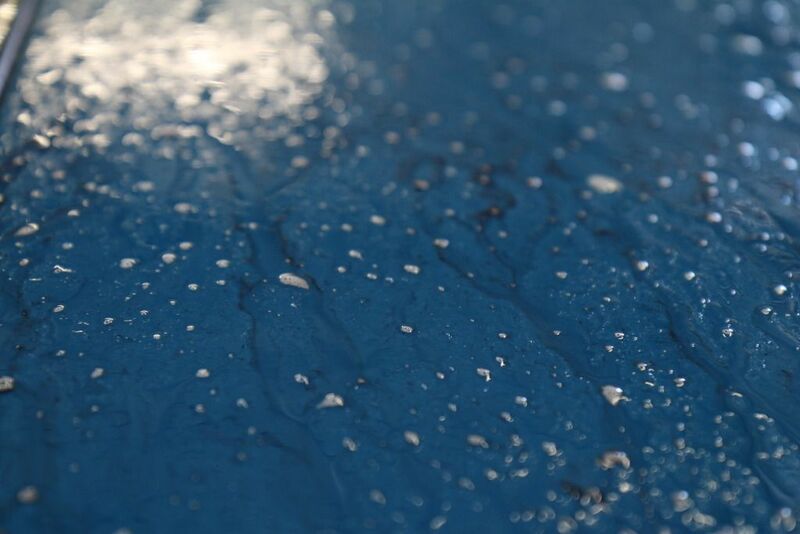 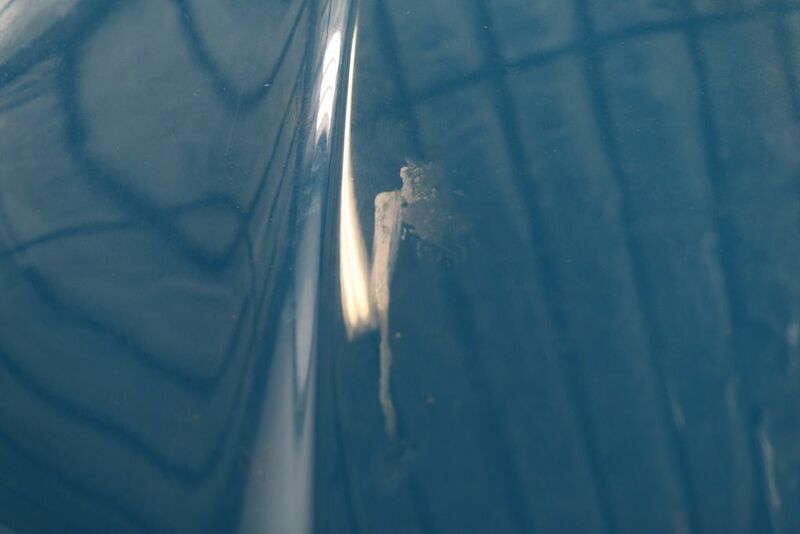 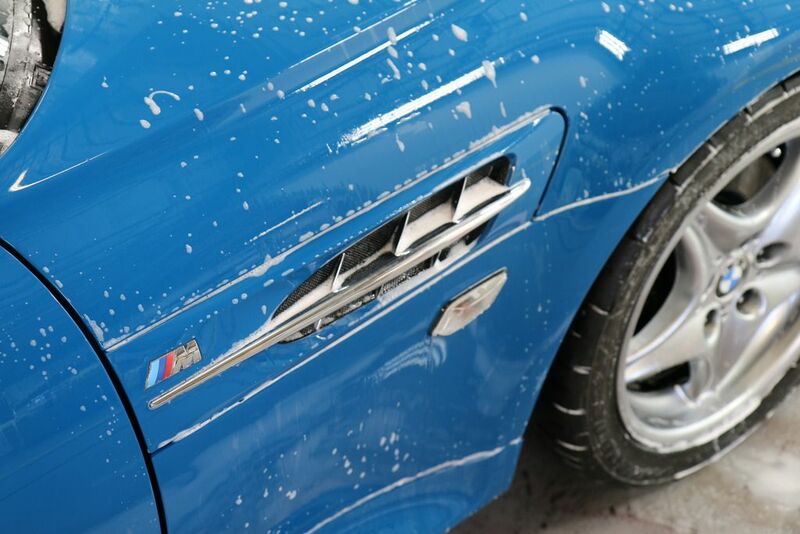 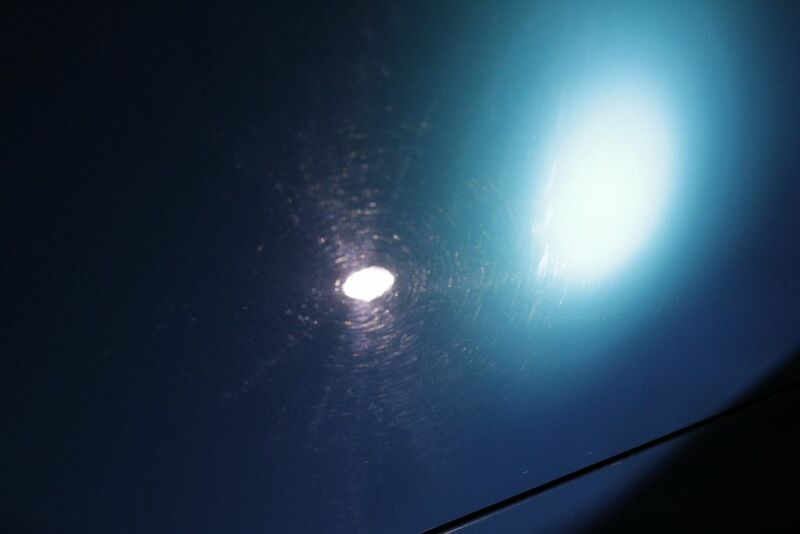 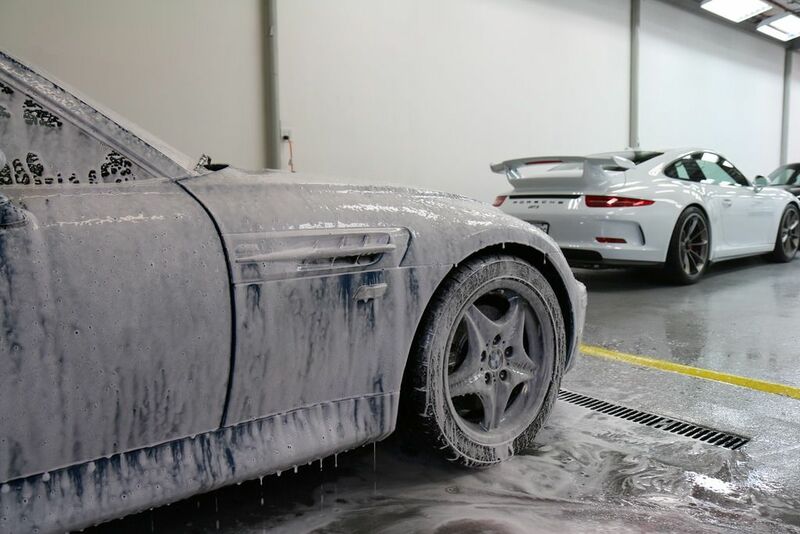 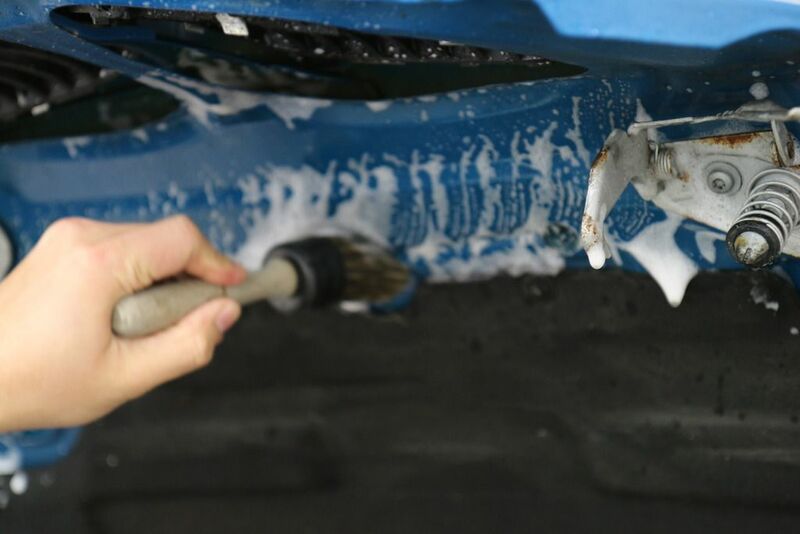 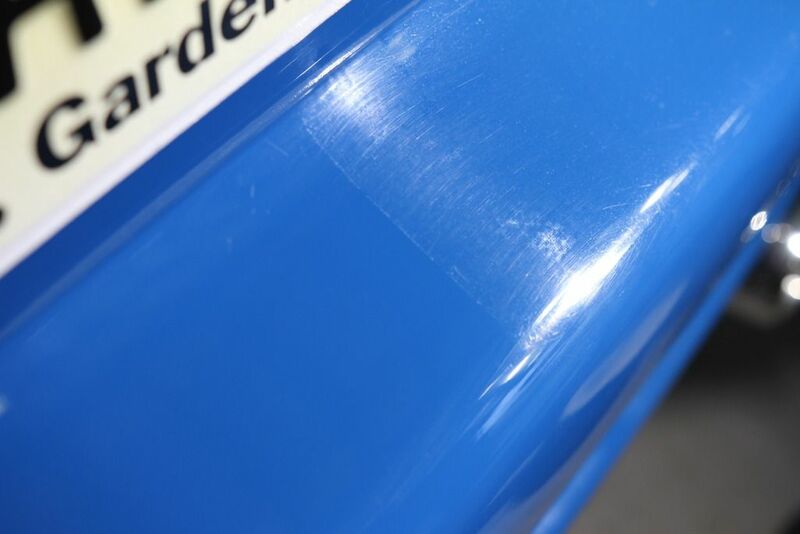 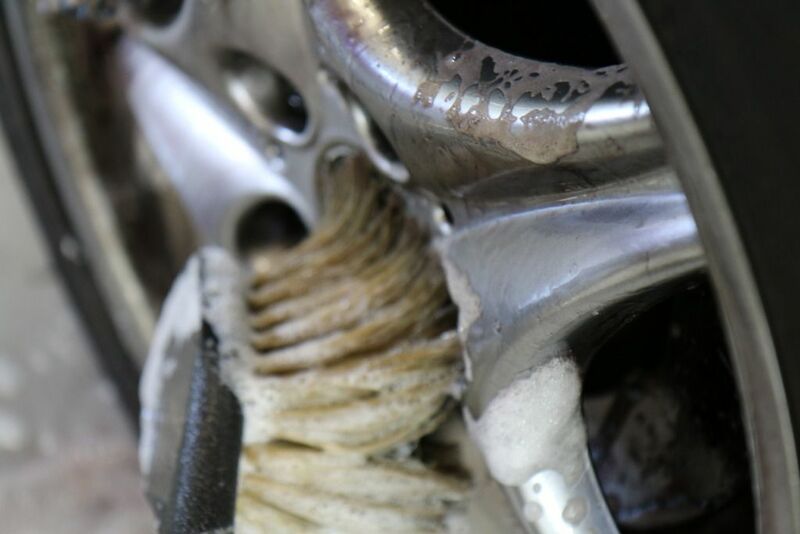 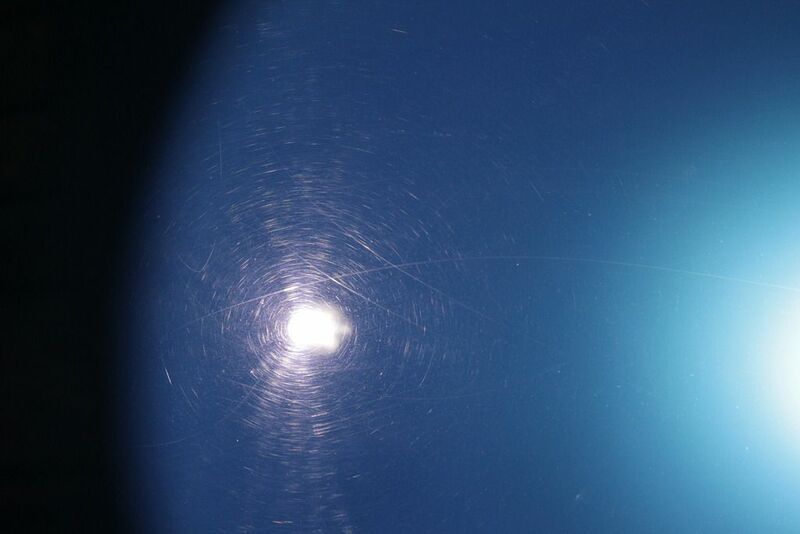 All of the above can leave the paint of a car looking imperfect - dull, faded, and covered in various level of scratches (from light to heavy), swirls, and marring. 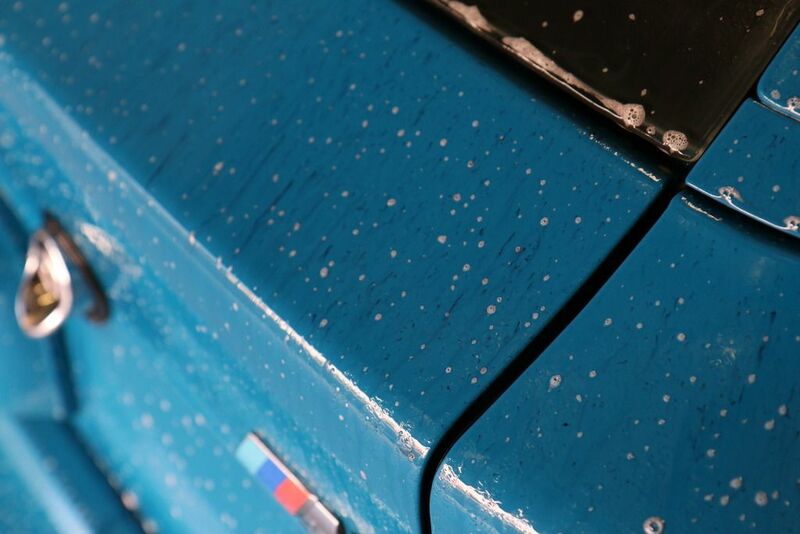 - 90% of deeper swirl marks. 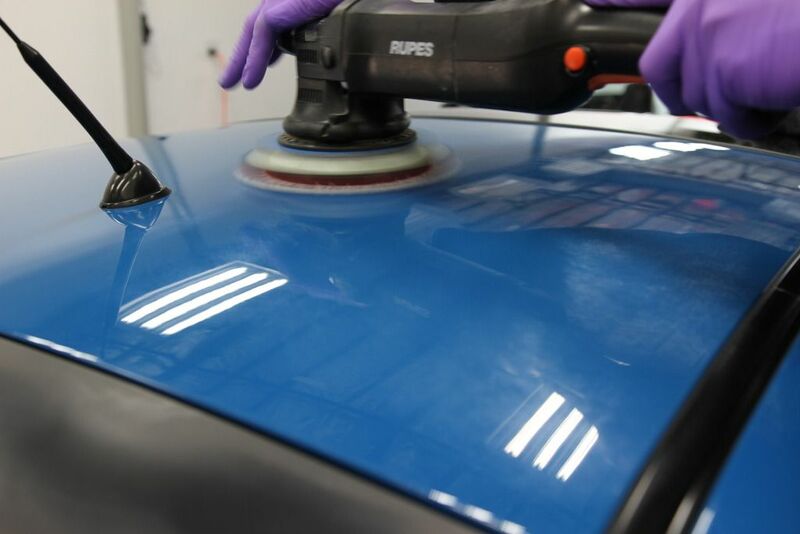 Email us if you have any questions or would like to book an appointment with us.